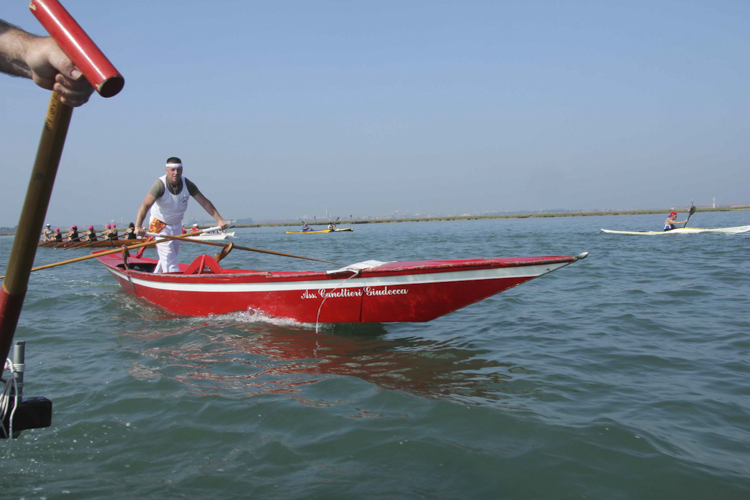 He has rowed a long way! 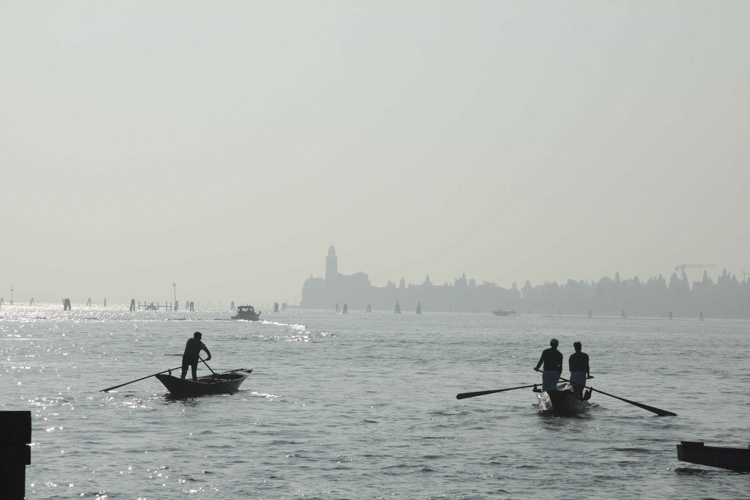 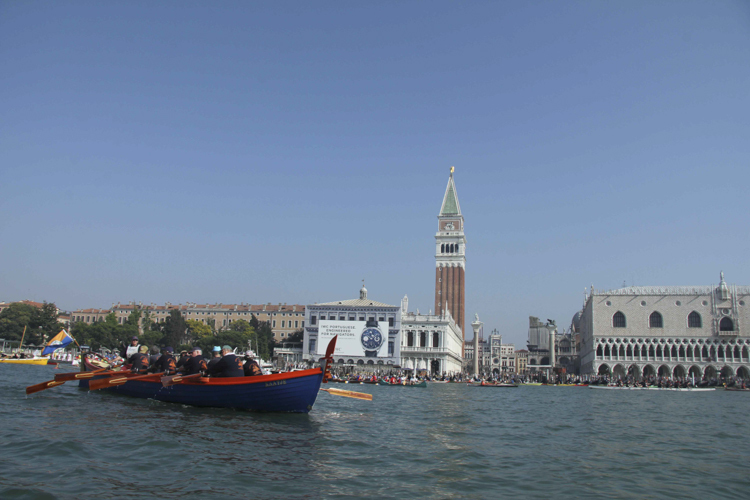 One day of the year, motorised boats are banned in Venice and the clock is turned back to when everyone in the city rowed their own boats. 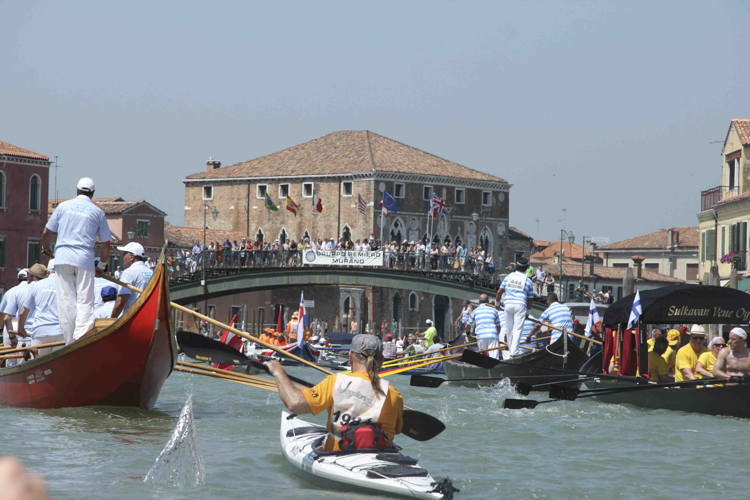 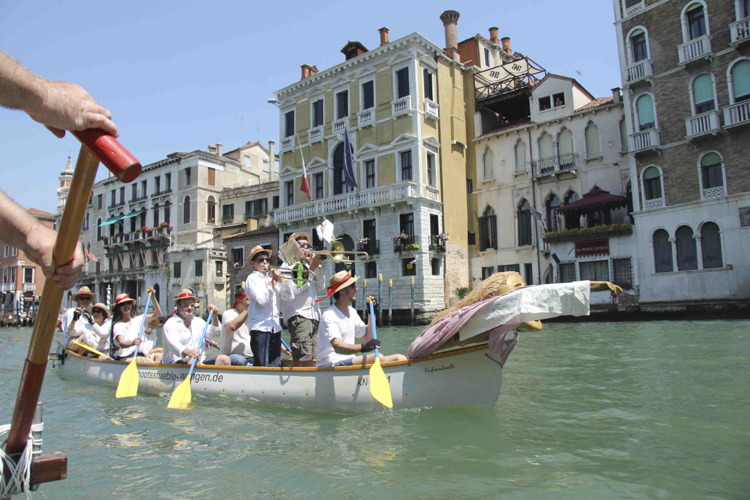 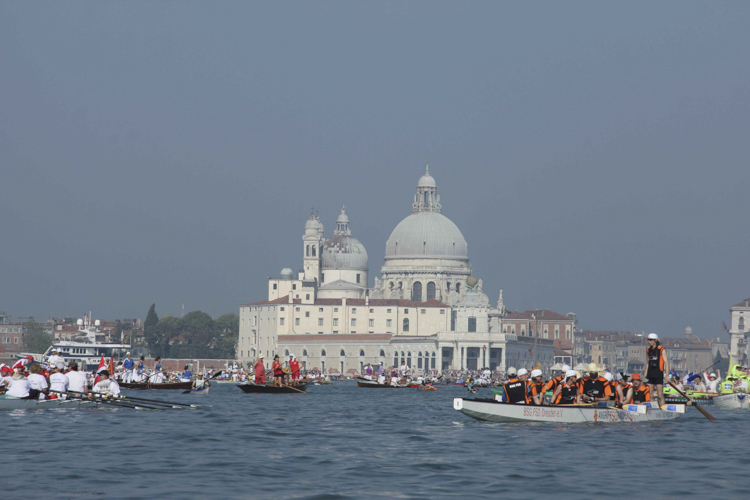 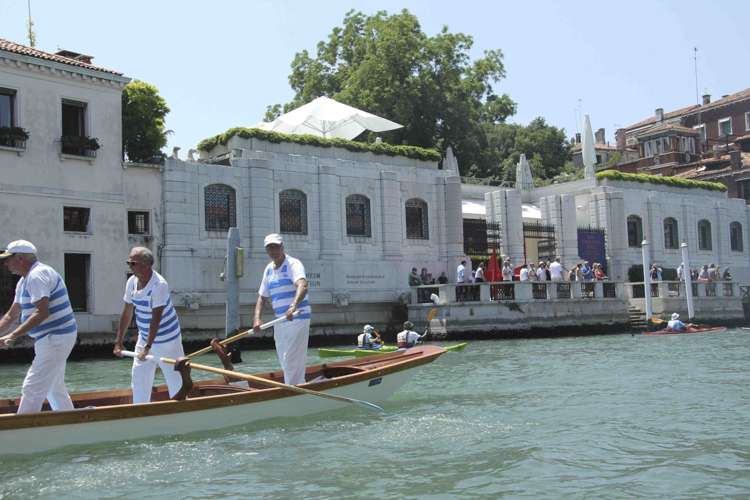 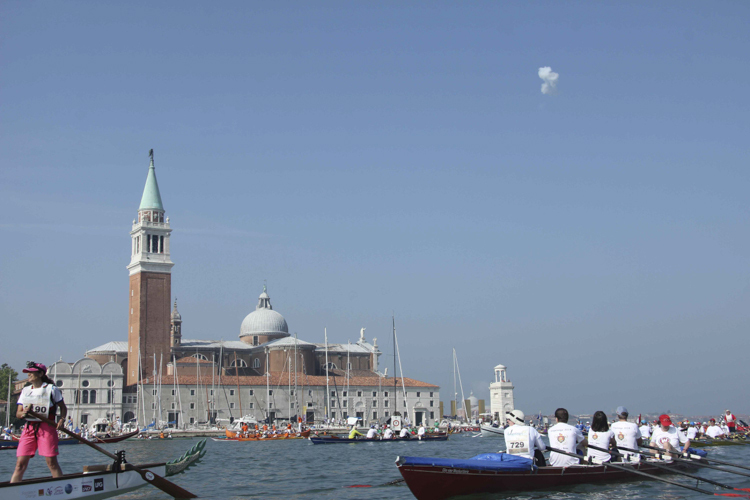 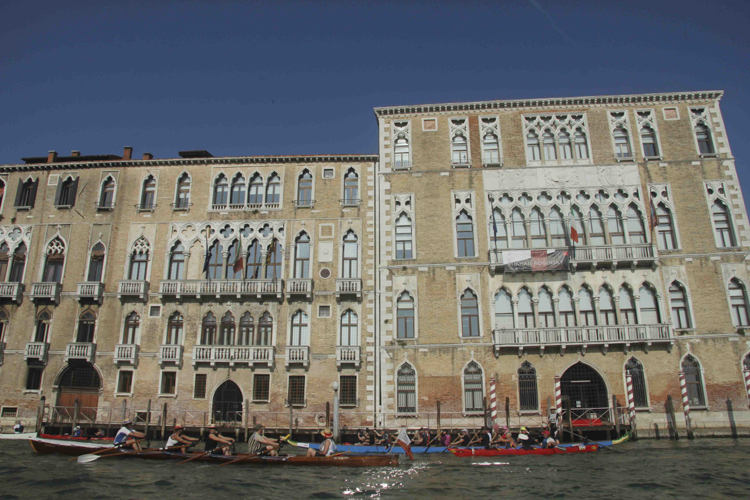 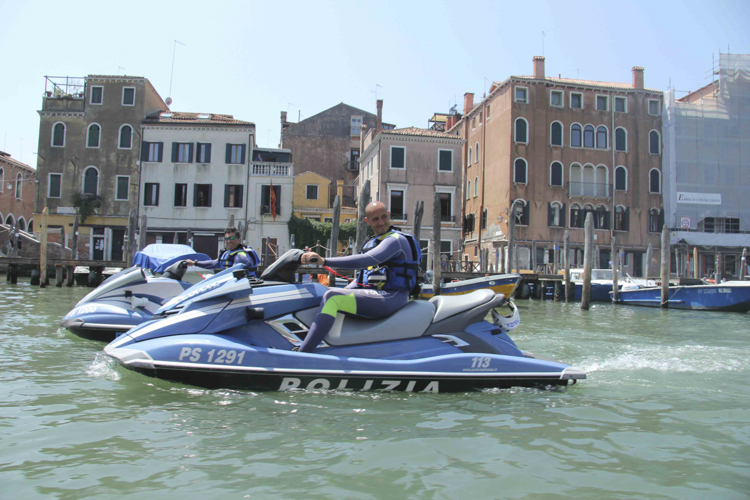 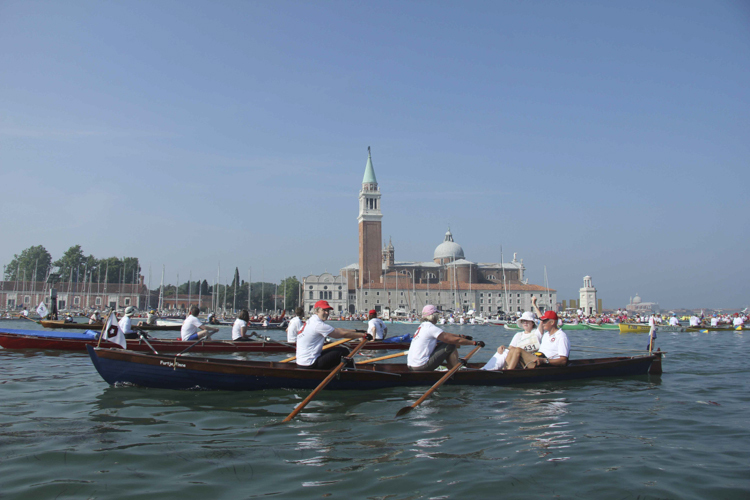 This is the day of the Vogalonga, a unique marathon row of 30 kilometres, beginning in St Mark’s Basin , around the lagoon and its islands and back along the Grand Canal. 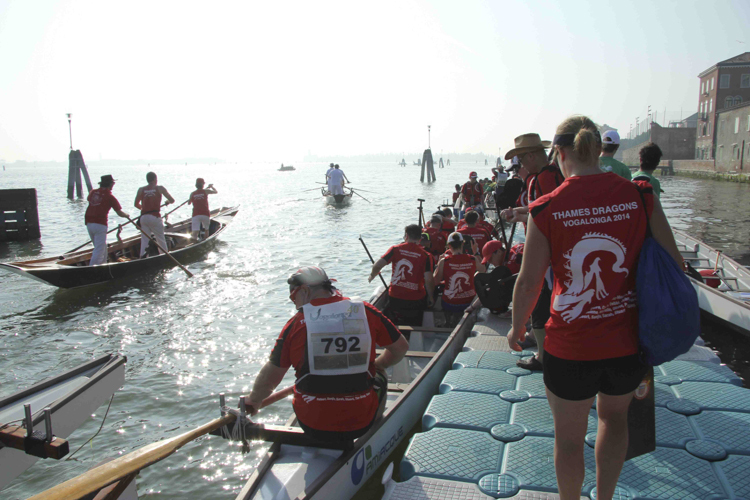 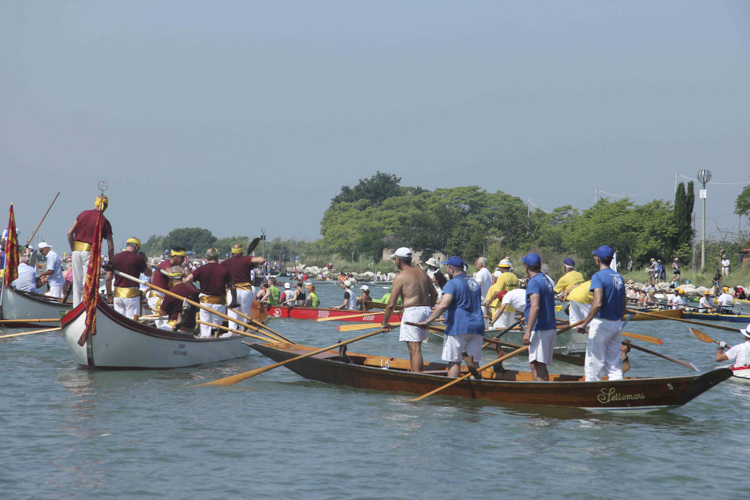 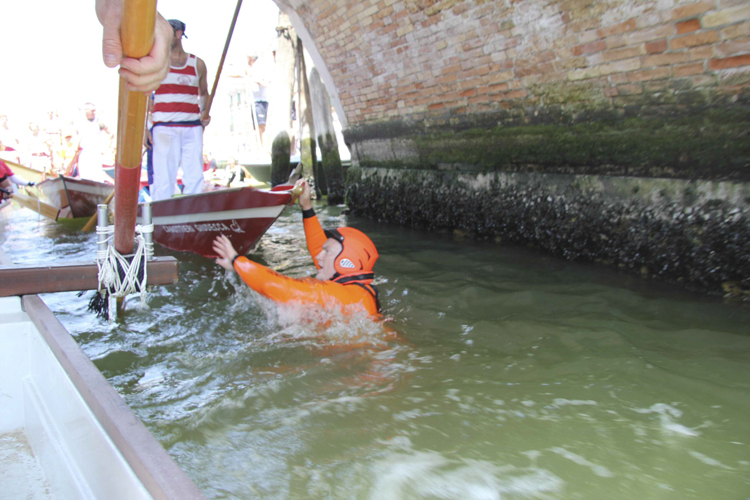 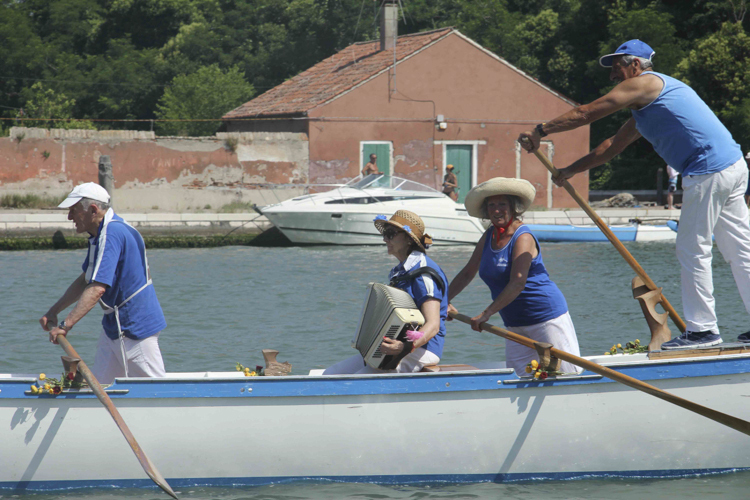 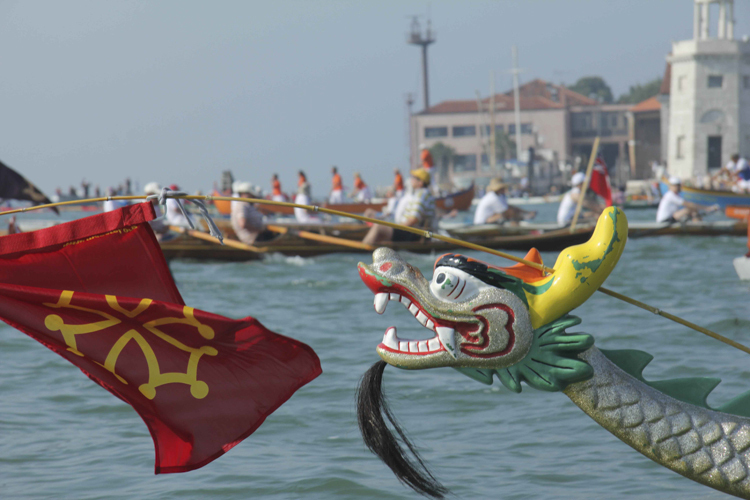 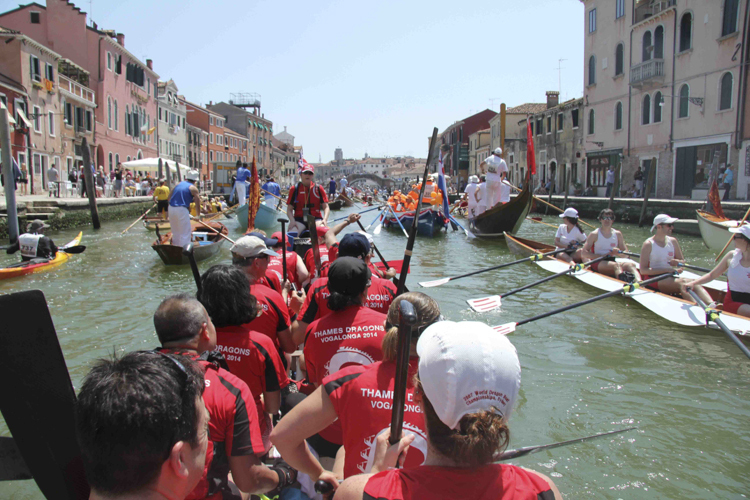 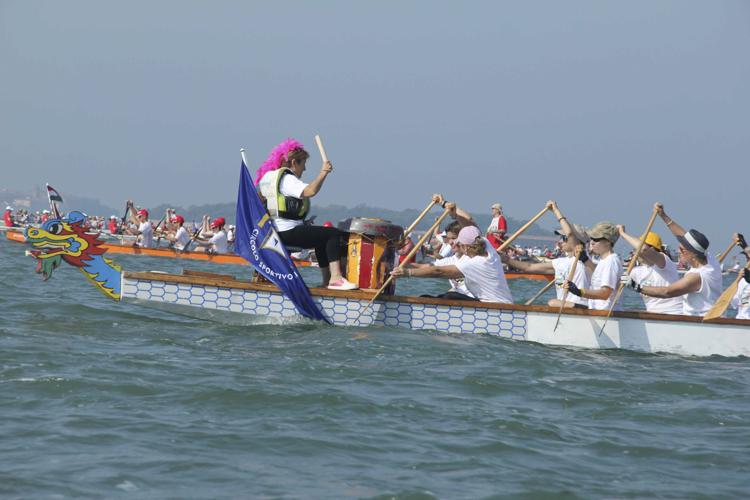 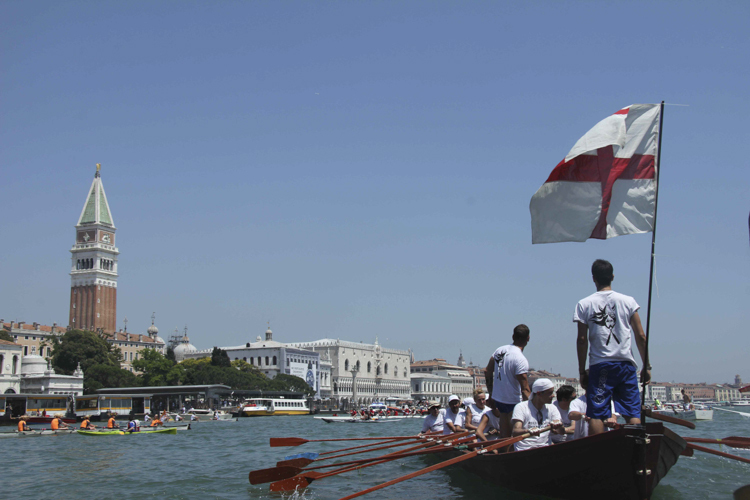 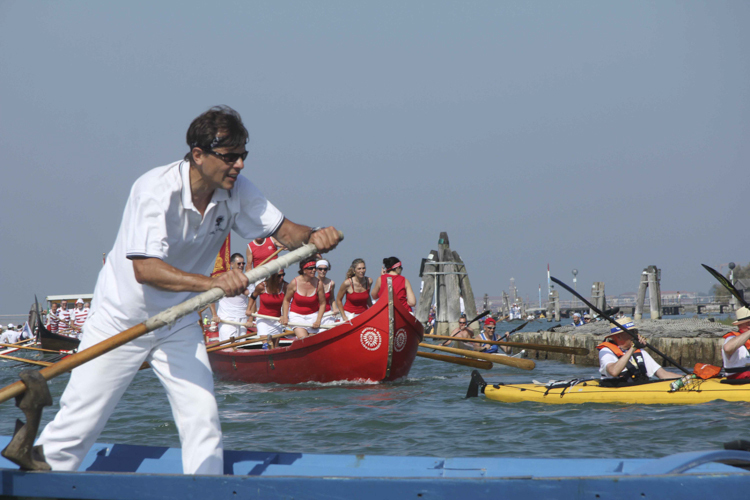 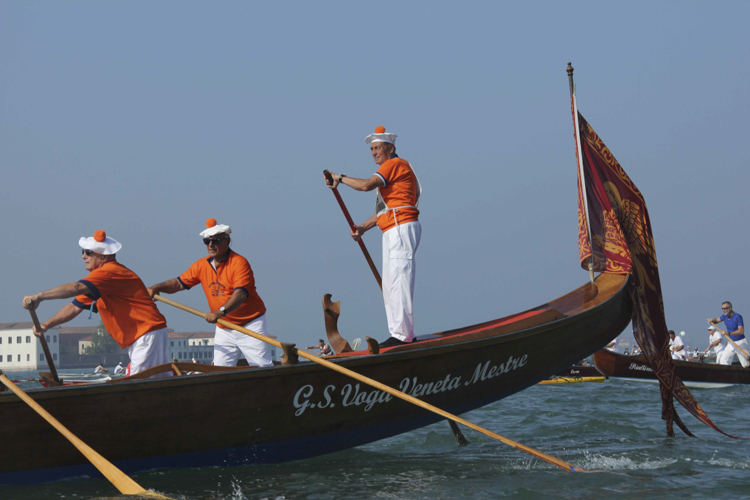 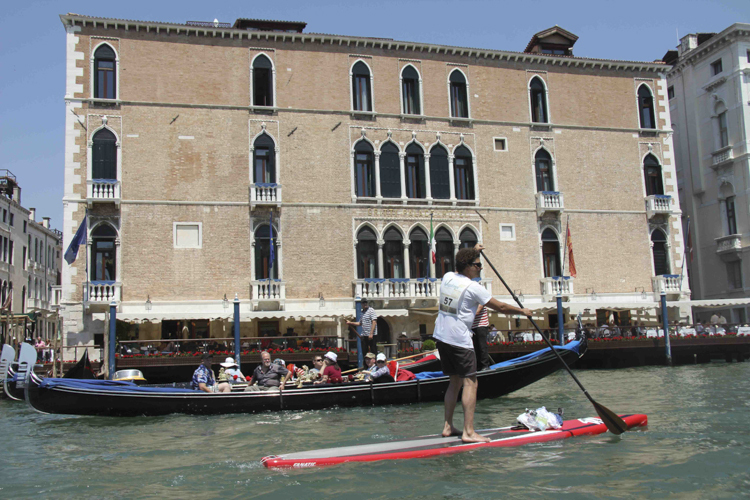 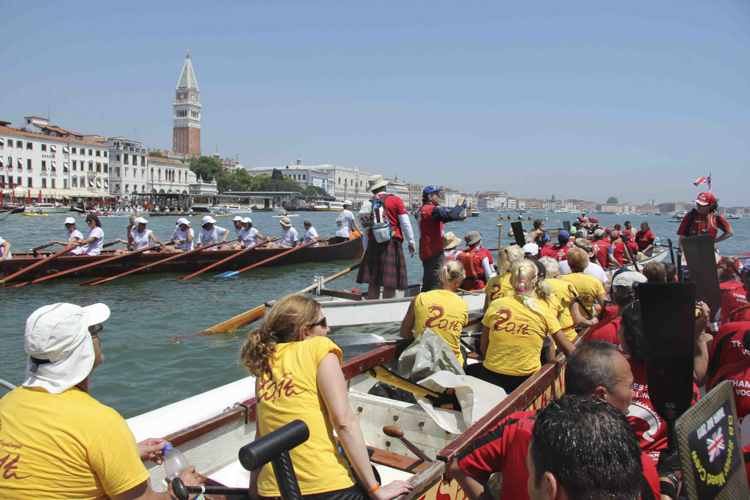 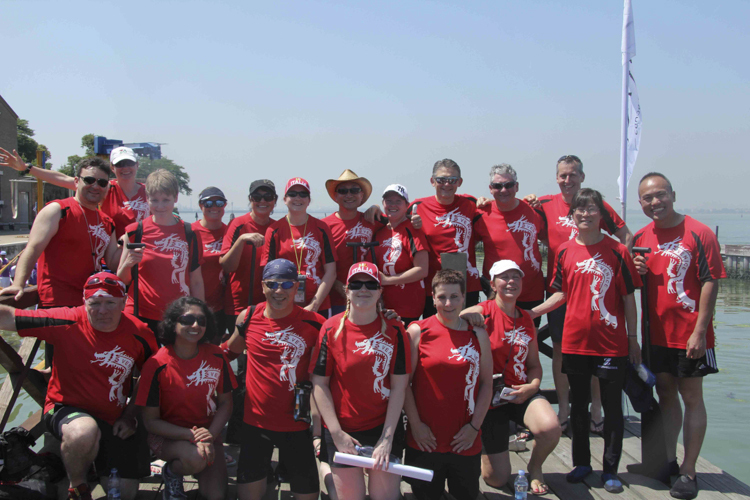 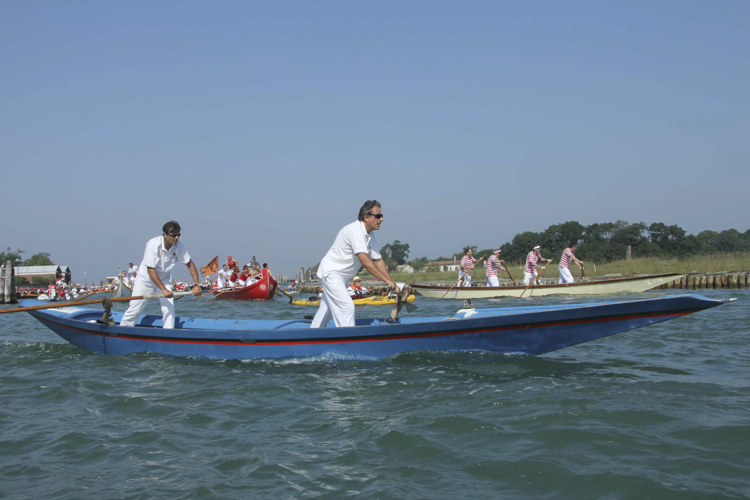 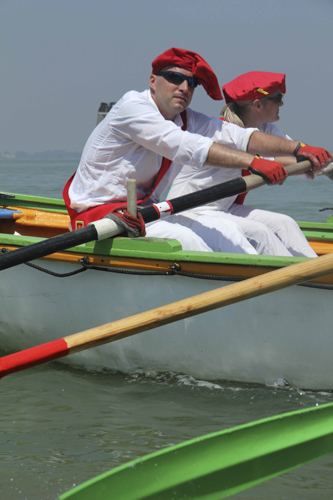 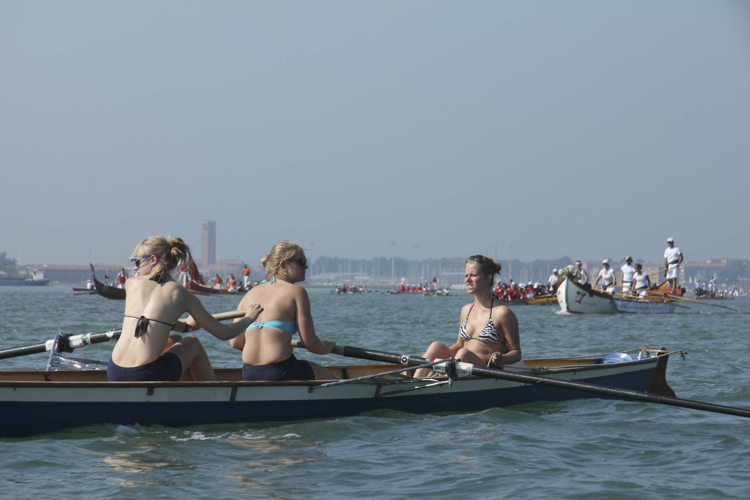 Over 3000 boats participate in this non-competitive course – there is no winner, race times are not announced – from traditional Venetian boats where just one person rows ‘alla Veneta’, standing up like a gondolier, to canoes and kayaks, rowing and dragon boats. 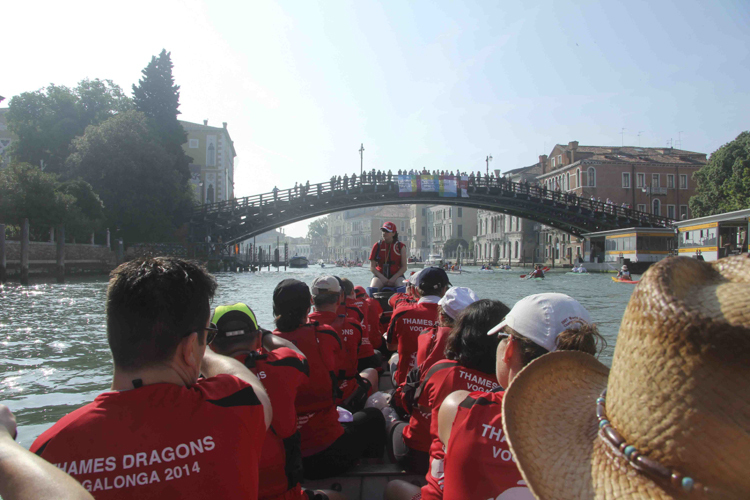 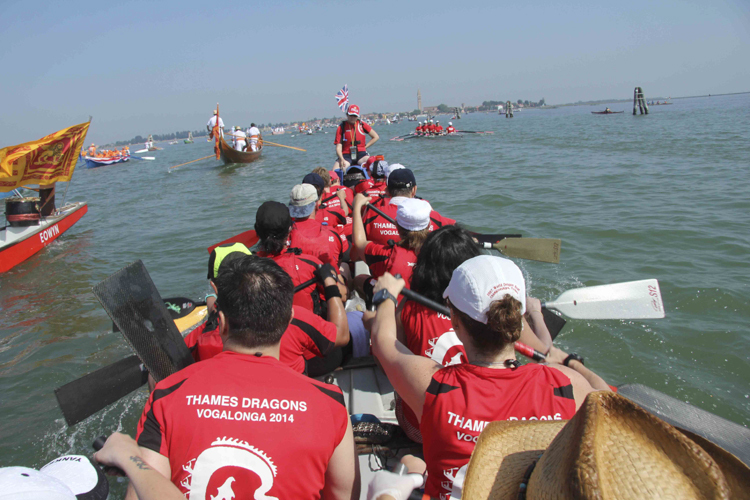 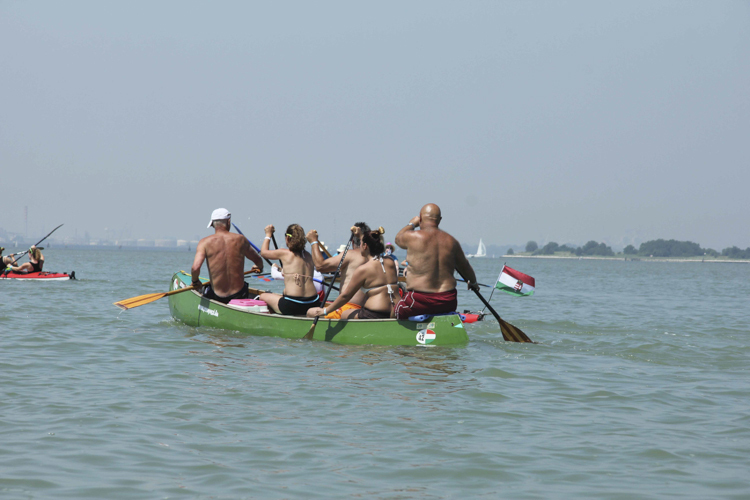 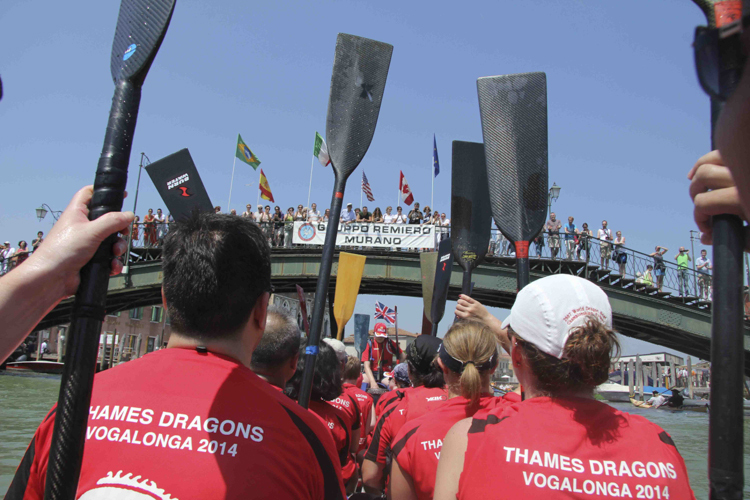 I participated in this year’s 40th edition – photographing more than paddling with the Thames Dragons, and this portfolio lets you follow the Vogalonga from start to finish.